Keenly perceptive Theo sees shades of herself in a troubled young patient, a girl whos haunted by the menacing grin of Mr. Smiley. A dark specter with an unsettling silhouette has haunted Nell since she was a girl. Now the Bent-Neck Lady is back -- and shes calling Nell home. Its a reunion for all the wrong reasons when Hugh flies in for the funeral, coming face to face with his estranged children on a dark, stormy night. 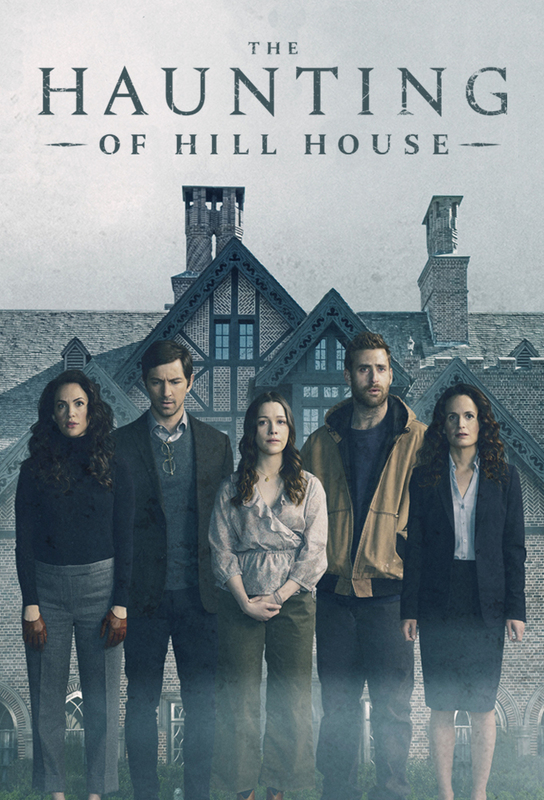 As the Crains gather to say their final goodbyes, a flashback reveals Mr. Dudleys connection to the house -- and exposes a secret in the walls. While struggling to discern dreams from reality, Olivia fears for her childrens safety, a motherly instinct Mrs. Dudley urges her to embrace. The Red Rooms contents are finally revealed as the Crains return to the house to confront old ghosts, unspeakable secrets and an insatiable evil.